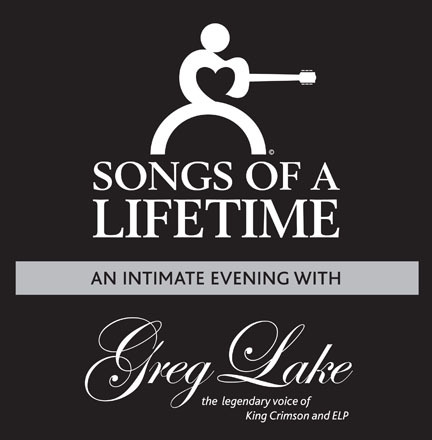 11/04/2012 – London, UK – Greg Lake, songwriter, poet, vocalist and founding member of Emerson Lake and Palmer and King Crimson, tours the United Kingdom in “Songs of a Lifetime,” an intimate, interactive and autobiographical show which will make its way through the UK this November 2012. The tour began in North America in the April and May, starting in Canada and moving across America to great acclaim. The great success of the tour has led to worldwide demand..
Greg Lake has long been considered a legendary voice and musical powerhouse whose impact changed the landscape of rock and roll. The tour showcases Greg’s influence on music and those who influenced his music in an unusual, personal show consisting of songs, stories, and audience participation. The tour coincides with the pre-release of the artist’s autobiography, which will be made available first to those who attend the shows in audio book form, read by the author himself. The autobiography will be released in three parts, with the full print version available at the end of the year. Volume 1 will be available at the shows. The tour gives fans the opportunity to hear songs from Emerson, Lake & Palmer, King Crimson, and others in a storyteller format with a question and answer session. The unique format allows for a different and personal show every night, featuring stories of Lake’s encounters with other musical greats who influenced him. “The concept of performing an intimate and autobiographical show presents a huge challenge,” Lake said. “My experience of this format last tour (2010’s acclaimed collaboration with keyboard artist Keith Emerson) was so invigorating it still gives me a thrill every time I think about it. The autobiography is NOT an audio recording of the show, but a narrative of Mr. Lake’s experiences from childhood to the present, including never before revealed details, funny and poignant moments, and colorful facts of his extraordinary career as one of the world’s leading and influential musicians, songwriters, vocalists and poets. The autobiography will be released in three audio book volumes, read by the author. The first volume will be available at the show; the complete print edition is anticipated at the end of the year. Lake also made headlines when he and his former band mates Carl Palmer and Keith Emerson recently signed with Razor & Tie Records for a full re-issue campaign of Emerson, Lake & Palmer’s material. The campaign, which will begin later this year, will start with the release of newly expanded and re-mastered editions of the trio’s first six albums. 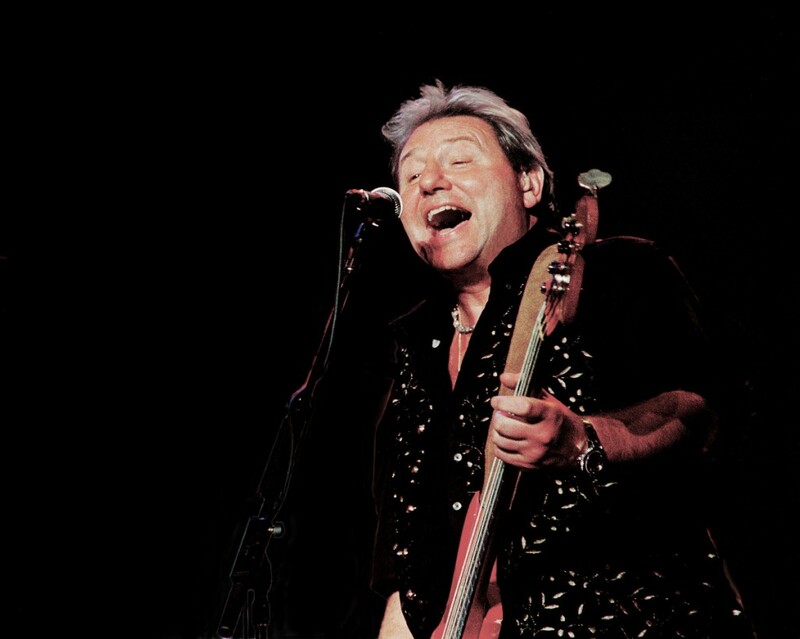 Greg Lake is managed by Stewart Young and the UK tour is booked by World Concert Artists, UK. More information can be found at www.greglake.com or by contacting Ellie Schwartz at ellieschwartz@aol.com or by calling (US) +1 347 678 1760. All US press inquires please contact Ellie Schwartz.